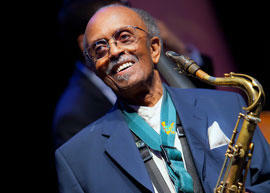 In 1950, Eckstine was the first African American to be featured on the cover of LIFE Magazine. However, a photo in the publication showing him being mobbed by white teenage girls caused a backlash that sabotaged his crossover appeal to American audiences. 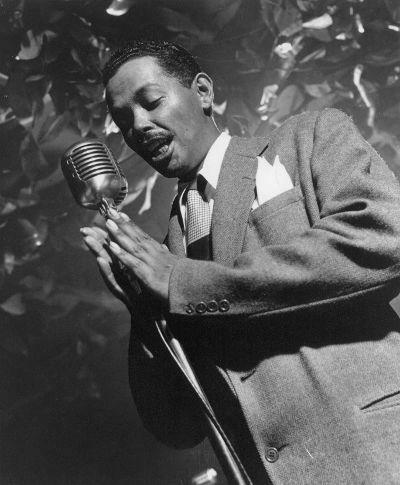 Billy Eckstine's smooth baritone and distinctive vibrato broke down barriers throughout the 1940s, first as leader of the original bop big band, then as the first romantic black male in popular music.